After finishing university Emma quickly moved into working in events. 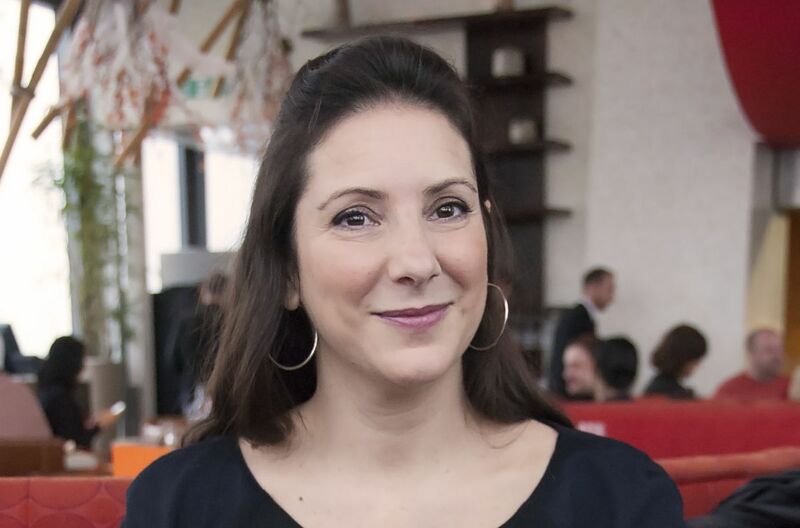 She has spent the last 15 years organising everything from corporate events to high-end weddings and, more recently, large drinks shows like The Whisky Show and Rum Fest. 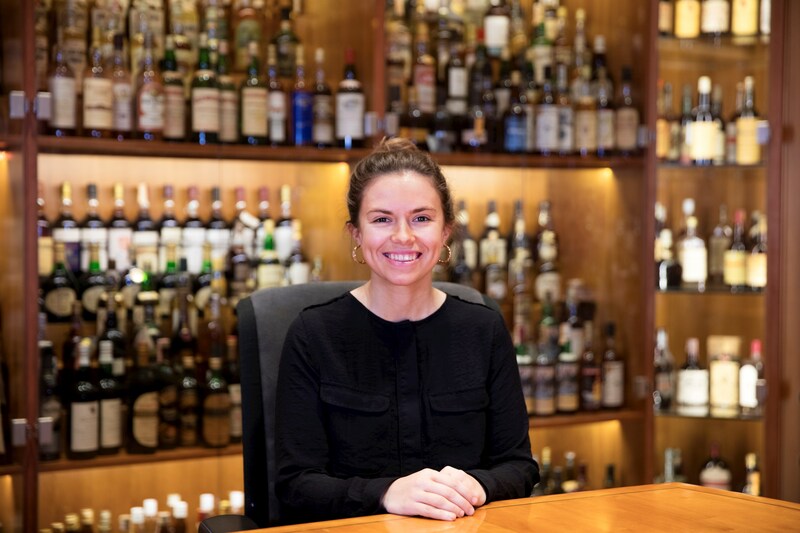 She has been part of the The Whisky Exchange Whisky Show team since its first year and has been key in growing it into the biggest and best drinks event in the UK.